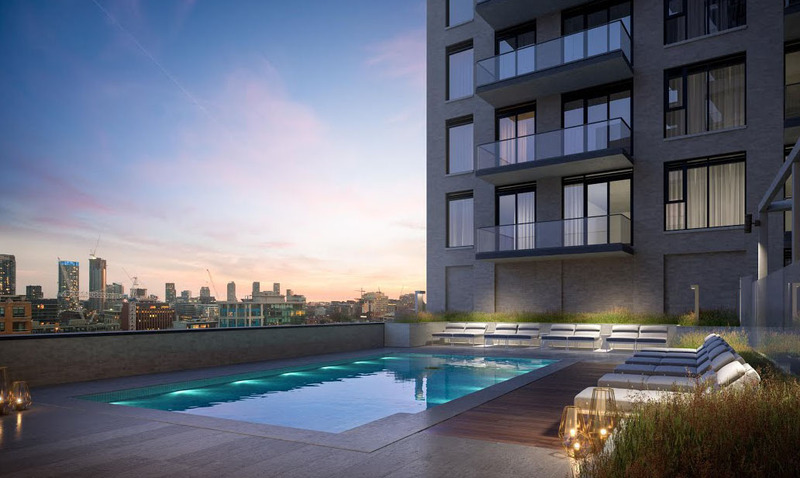 Pemberton Group teams up with Quadrangle Architects in the development of 543 Richmond Street Condos. 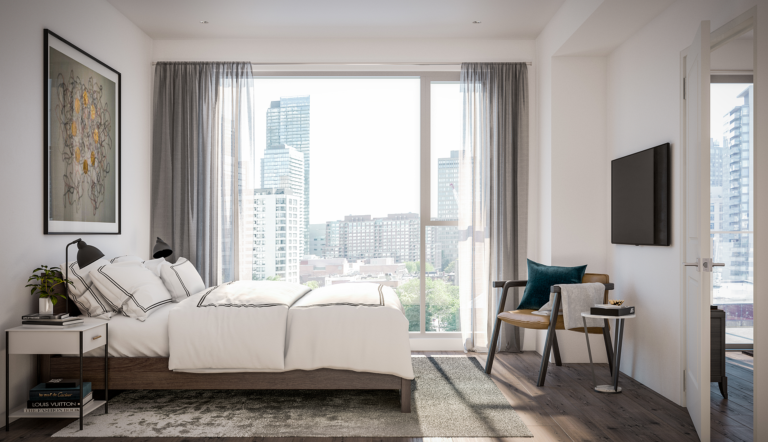 543 Richmond St will rise 15 storeys and will house 534 suites in the heart of Toronto’s Fashion District. 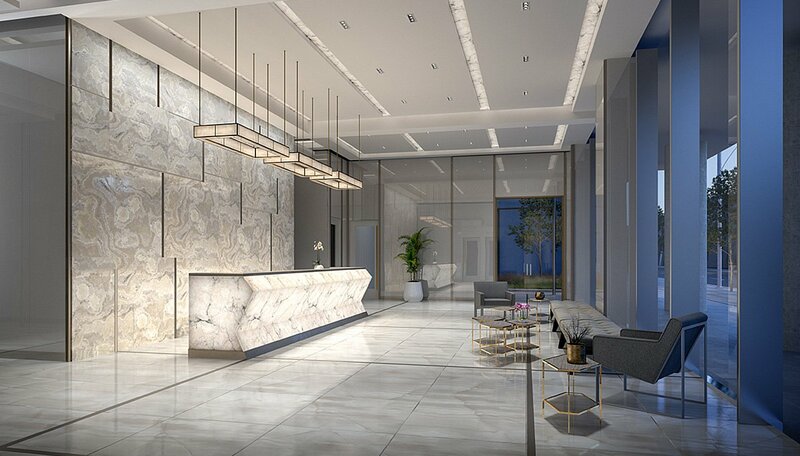 Absolute grandeur will exude from this project as its 8-storey podium will feature two wrap-around balconies located on the second and seventh floors. 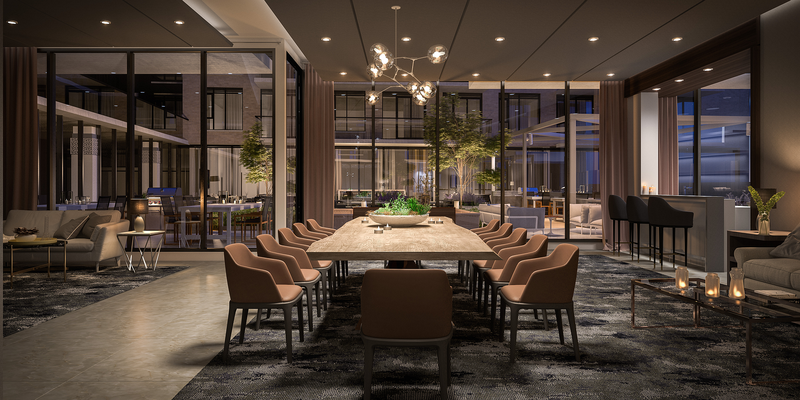 This is your chance to live at one of Toronto’s most fashionable new addresses as the aesthetics of this building cannot be beat! Location: 543 Richmond St. W.